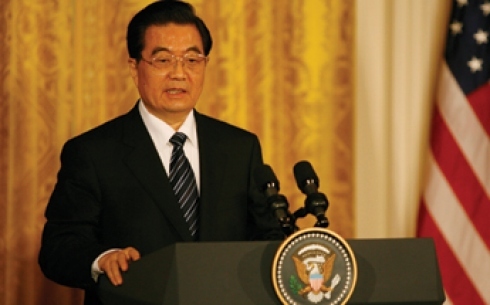 The news: In January, Chinese President Hu Jintao visited Chicago, his only stop outside the nation’s capital. Behind the news: During the past decade, the number of Chinese and Taiwanese immigrants saw an increase in Chicago. The number climbed 14 percent from 24,000 in 2000 to 27,450 in 2009, shows a Chicago Reporter analysis of census data. Statewide, the number of Chinese and Taiwanese immigrants increased from 56,000 in 2000 to 69,700 in 2009, a jump of 24 percent. A major source of that growth has been China’s booming economy, enabling more Chinese people to migrate, said Z.J. Tong, president of the Chicago Chinese Cultural Institute, which seeks to promote Chinese language and culture in the city. In addition, more Chinese immigrants have come to Chicago from cities like San Francisco and New York, Tong said. Historically, Chinese have migrated outward from places like Chicago, so the recent pattern represents somewhat of a reversal of past trends, he added.